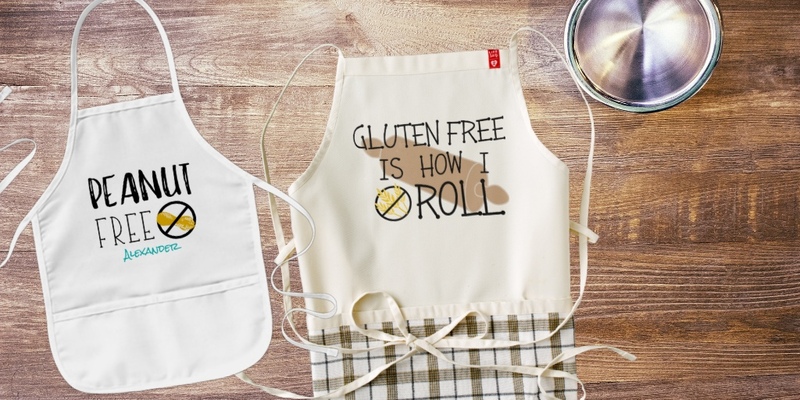 Shop our online store through Zazzle to order a celiac or allergy aware chef apron. 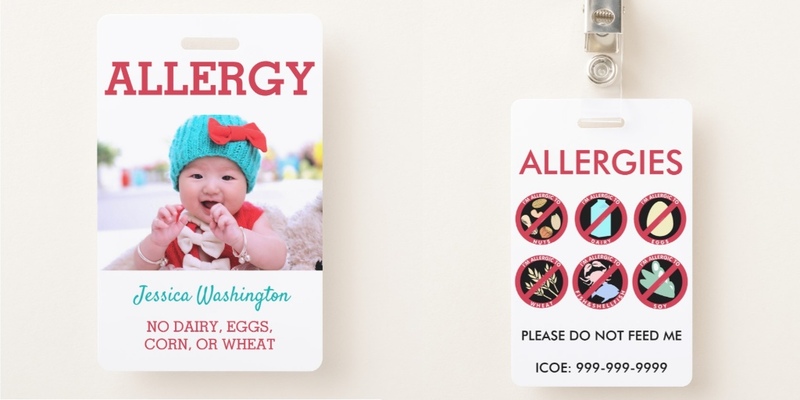 A variety of designs with specific allergens and warning symbols for nut free, peanut free, dairy free, gluten free, egg free and general allergy aware aprons. Standard aprons are available in Adult, Long, and Children’s sizes. They are made in the USA from a 35/65 cotton-poly twill blend and are machine washable. 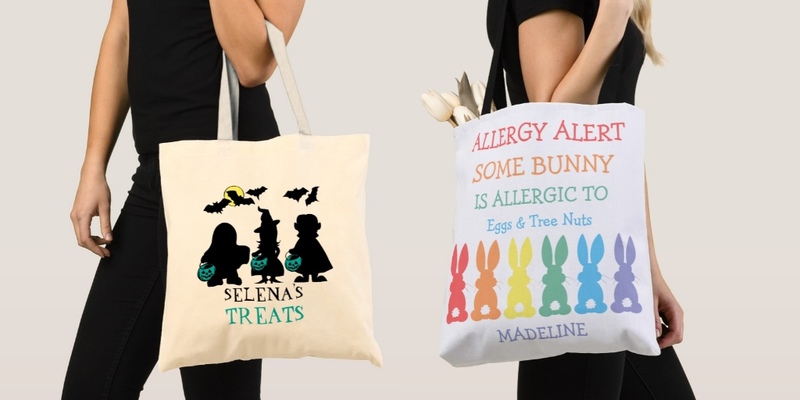 Standard size is 24″ L x 28″ W, a longer version is available 30″ L x 24″ W. Children’s sizes are 20″ L x 15″ W. Choose from yellow, khaki and white aprons. Zazzle Heart Aprons were created in collaboration with LIFE Line. Learn more. Dimension: 24.75″ (width) x 22″ (length). Made from traditional Kenya Maasai Shuka fabric and East African cotton. Produced at LIFE Line’s Happy Factory in Maai Mahiu by Malaika Mums. Quality checked, tagged and packaged in Maai Mahiu, Kenya. Limited quantities are available. Product sales directly benefit the Malaika Mums, many of whom have been shunned by society because of their special needs children.